I know I’m not the only one in the struggle for matching foundation shades. Being that I have such fair skin, I struggle with some brands not being light enough. In the chance that they are light enough, they don’t suit my pink undertones enough. I have fallen in love with certain foundations before, justifying the formula over the shade match. I think I have my perfect solution now thanks to Dermablend. It’s not that I haven’t been able to find anything like this before. Just nothing that has worked so well before. 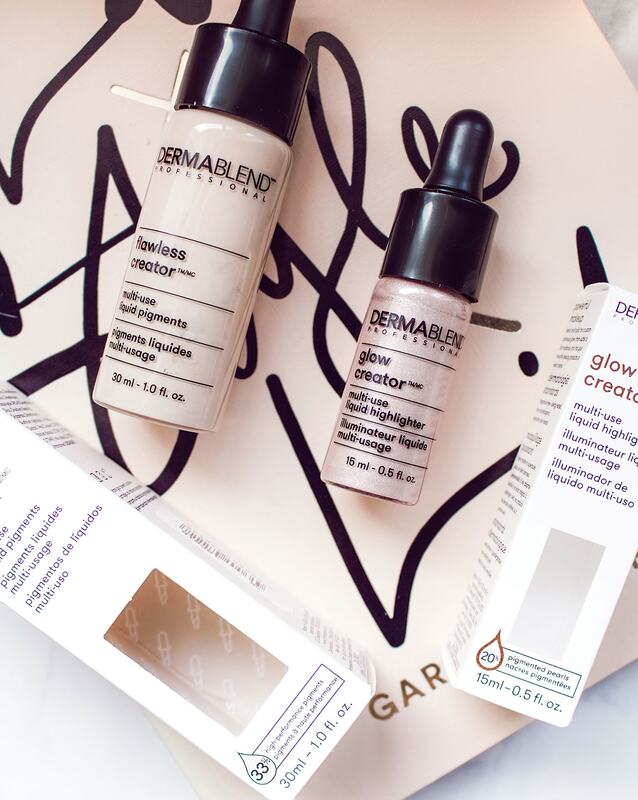 From mixing foundations to similar custom pigments, I am most impressed with the flawless creator™ foundation drops that Dermablend recently added to their range. Known to be “blendable, buildable, and customizable”, these foundation drops are changing the game for my foundations. As stated, I struggle with finding the perfect foundation match often. The lightest shade of these drops in “0n” is my saviour to making foundations more suitable to my fairness and undertone. 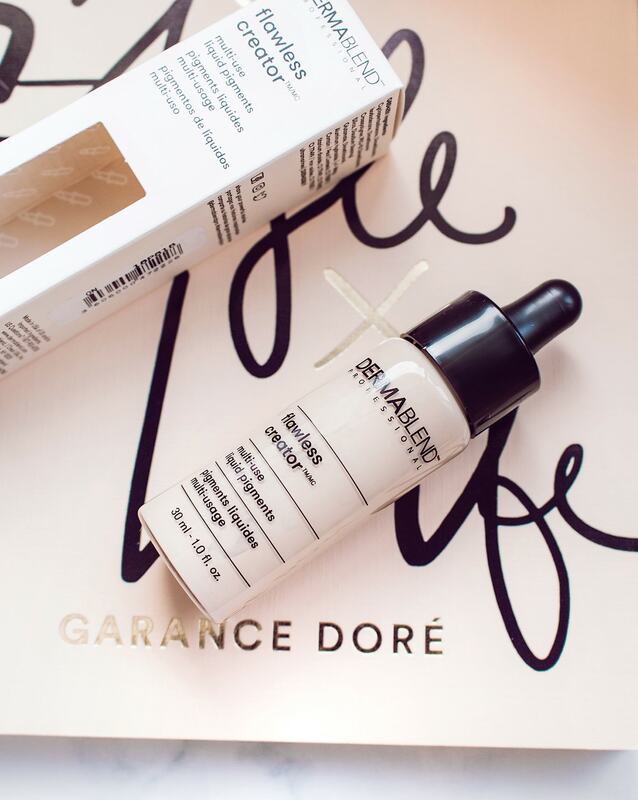 It’s not always about this Dermablend product being better than other foundations, but how it can help you have more options in the world of creating your perfect foundation. These drops will do wonders for any working makeup artist as well as it completely opens new windows in being able to cover more shades and undertones. There is a fairly wide range of shades for these custom foundation drops, so there will be a shade that can definitely be perfect for you. Besides matching shades, these drops are buildable and can help you with getting your perfect level of coverage. I have been pretty makeup-less over the past several months, avoiding it when I can. Sometimes a little extra coverage added to your moisturizer or BB cream can help hide a little bit more. Dark circles and redness can be taken care of with a drop or a few depending on how much coverage you actually need. I am so happy that these drops are in my life now because a lot of my foundations just because a lot more usable! Not only do the foundation drops let you work on your perfect foundation shade and coverage, but you can also work on the glow factor. 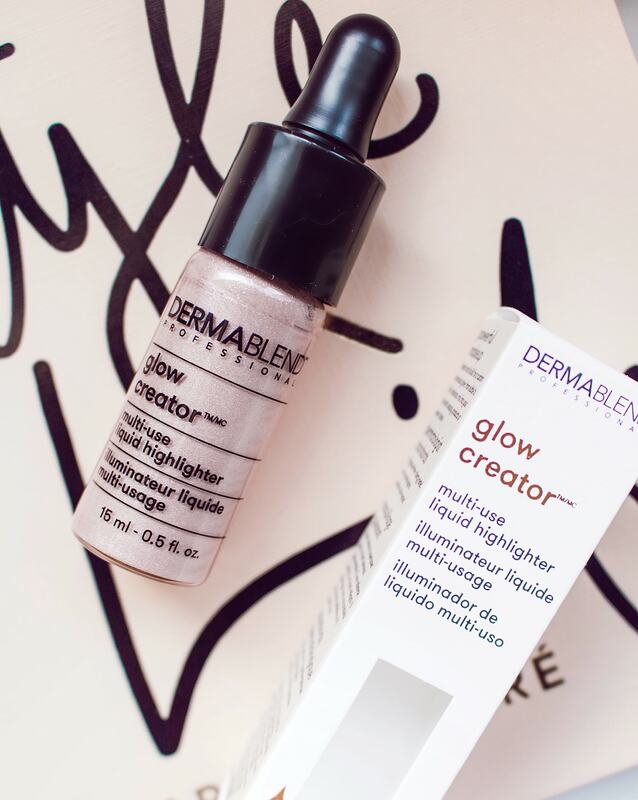 Dermablend also offers the glow creator™ highlighter makeup. You can use their two different shades to mix in with whatever base you wish. They are a slightly less percentage of pigment than the foundation drops, 20% instead of 33%, giving you more room to customize with an ever so slightly sheerer formula. These highlight drops come in two shades, pearl and gold, to suit different skin tones a little bit better. I have the pearl shade, best suited to match the fairer skin. You can mix this in with a base under your foundation for that “lit from within” natural glow. You can also add it to your foundation for an overall dewier foundation, or wear it alone for the ultimate highlight. I put two drops on the back of my hand and dabbed my beauty blender into it and put it on alone as a highlight base and was blown away by the result. I layered powder over top for that extra bit of illumination. Both the foundation and highlighting drops are oil-free, clean, and vegan formulas. They hit all the dermatologist standards to avoid causing issues for your skin with these safe-to-use products. Take a look for yourself by clicking through to more information below!